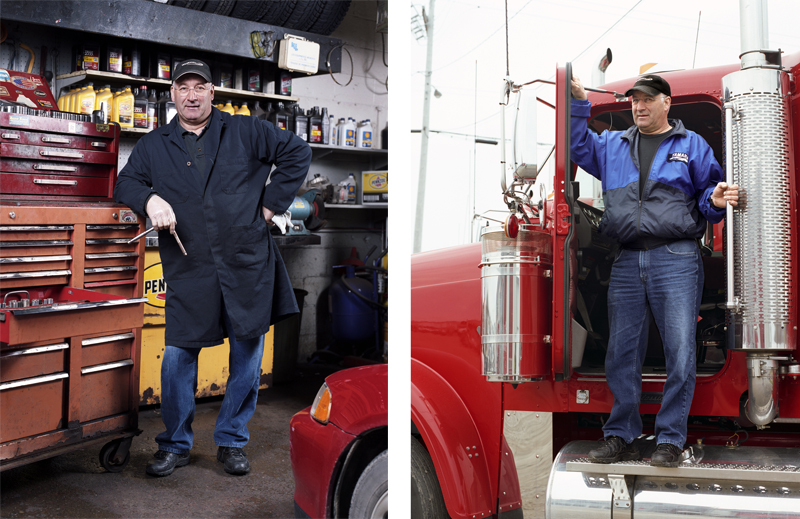 This series was produced during a residency in Rimouski, Quebec. I invited participants to recall their earliest childhood memory of what they wanted to be when they grew up. 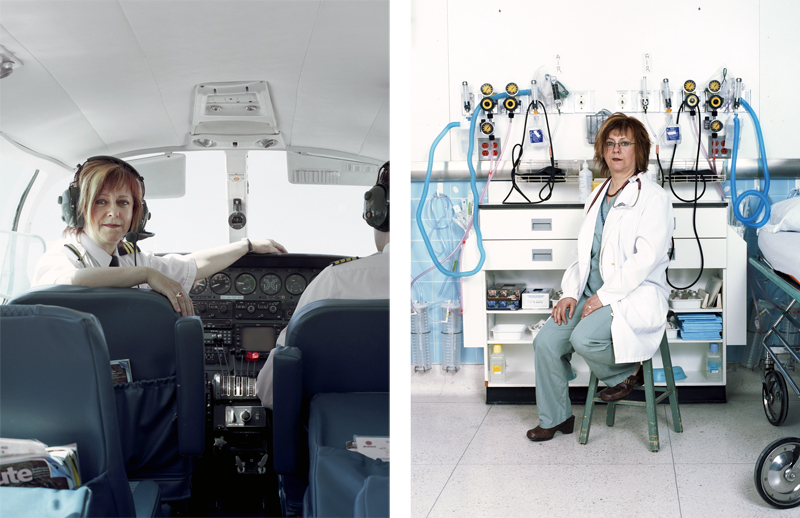 I then photographed each subject in two environments, their “childhood dream” job, performing as a parallel version of what they might have become, as well as in their real work environment. 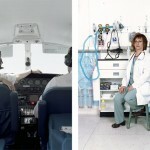 The photographs are presented as diptychs in a non-sequential order.